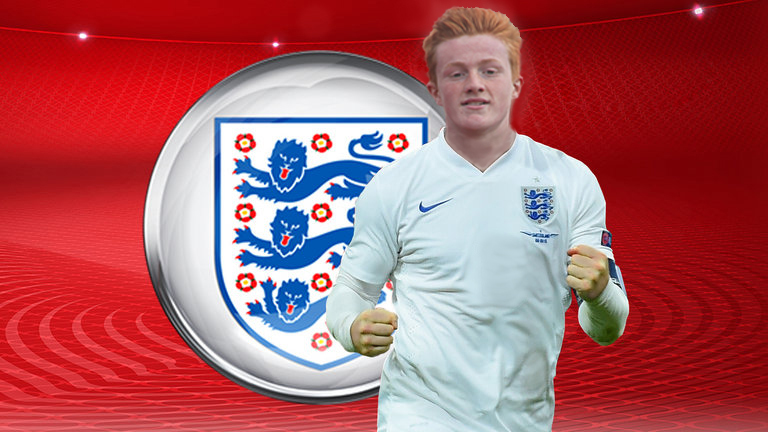 Wisbech Grammar School 3rd Form pupil Lewis Shipley (from Wisbech St Mary) has been selected to play for the England U16 Team against Croatia in Zagreb in July. The team will assemble for three days of training at Bisham Abbey, National Sports Centre before flying out to Zagreb. This is a tremendous achievement for Lewis who will be playing with boys two years older than him and is a reward for all of the hard work that he is put in over the last few years. He is a member of the Norwich City Academy and he plays regularly for their U15 team. We are incredibly proud of Lewis who has worked hard to balance his Academic work alongside playing for Norwich City. He has also managed to fit in playing Rugby, Hockey and Cricket for School, as well as competing for the County Athletics team.